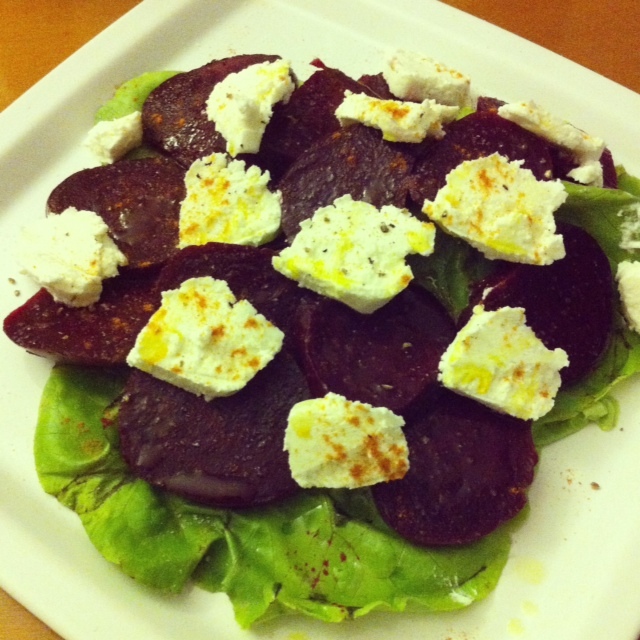 This entry was posted in Health Benefits 4 things I eat, Nutrition Facts, Salads, Vegetables, Vegetarian and tagged Beets, Beets and goat cheese salad, Diet freindly Meals, Folate & Betaine, food, Light Foods, meatless monday recipe by Balanced Modern Mom. Bookmark the permalink. woao! that’s healthy aannddd… delicious, thank you for this receipe! I know you love your beets. We love love love roasted beets!!!!! And to add goat cheese on a salad only makes the flavors totally sing! Yummy!! I’m so glad you like it. The flavors do blend so well together and it’s refreshing and delicious.